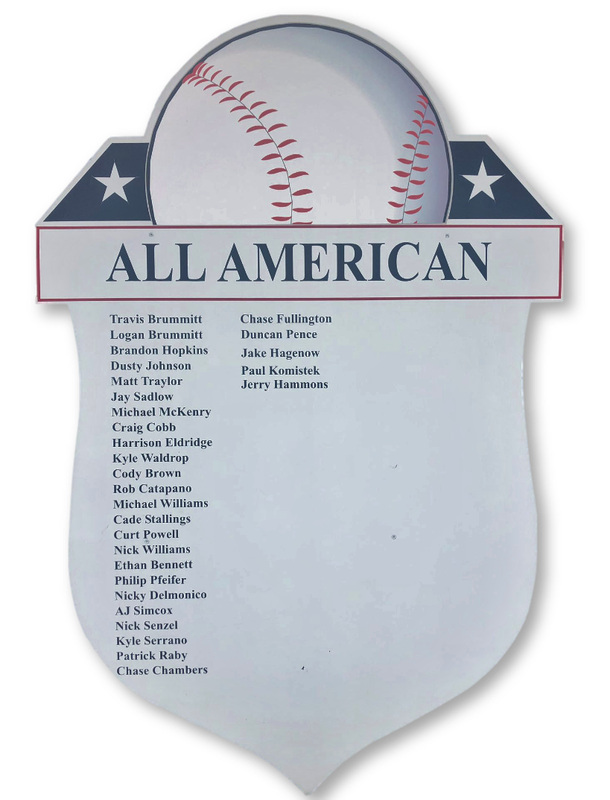 No news here, this is an accolade that comes often when the Admiral program was rated as the 7th Best Dynasty in US High School Baseball over the last decade. The issue comes from the players each year understanding and accepting what comes with “wearing that F on their hat!”. What is a Legacy. It’s about learning from the past, living in the present, and building for the future. 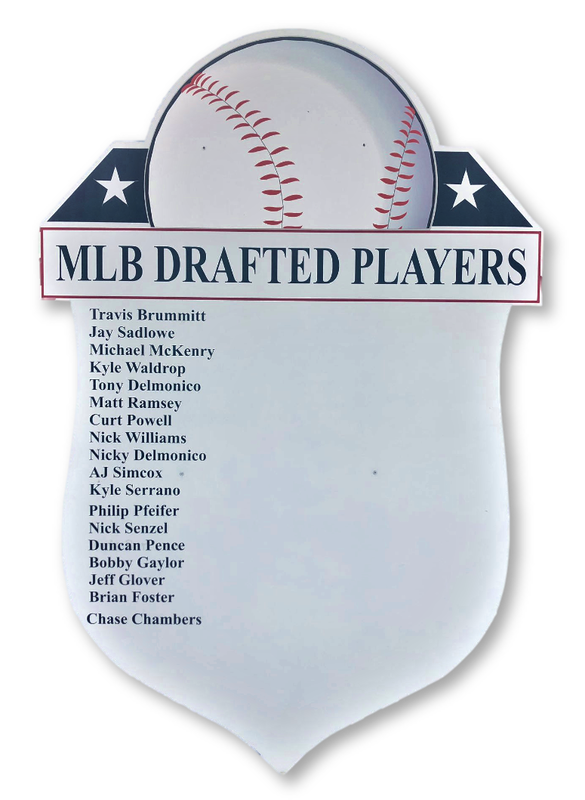 Those living in the present must understand what work, effort and commitment was made by those that went before them and strive to keep that standard in place………..ON and OFF the field. “That” Legacy is what gets several signed to the next level each year. Often college scouts, coaches know what they are getting in a Admiral on the field and in the classroom. 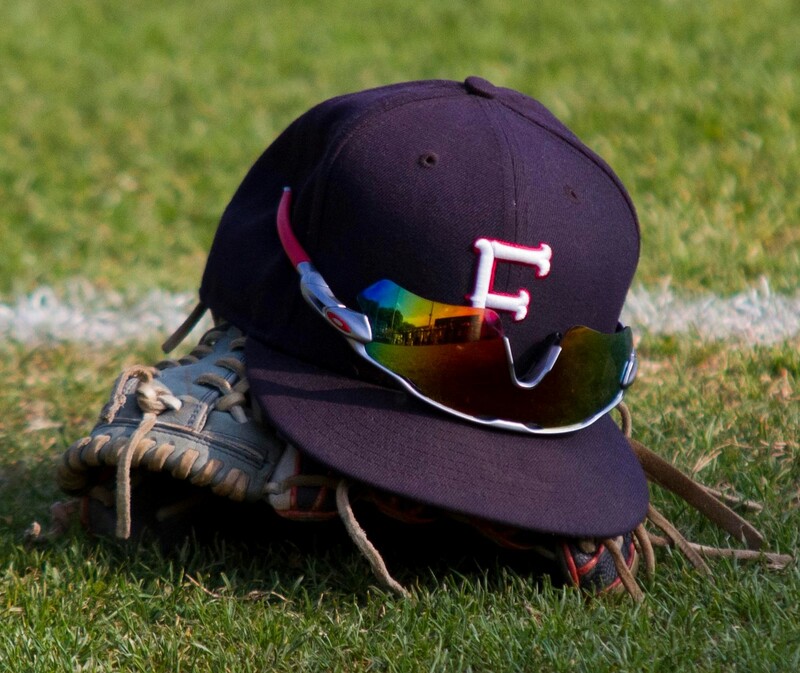 They also understand that the players know what a Baseball Family looks, feels like and the importance that has to the overall development of the young man in with “F” on his hat. 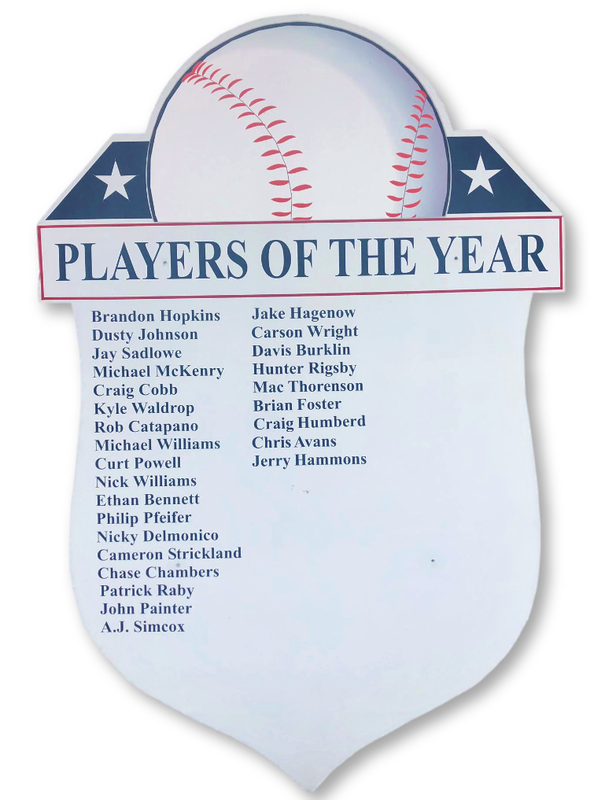 So, 2019 Farragut Admiral Baseball Team………..nothing new here, GO to WORK and leave it on the field. Have a great season and enjoy the ride!